Created by the young and ambitious flavour genius, Pieter-Jan Frooninckx, the eponymously named PJ Gin is a new brand developed under the Belgium Spirits Company that employs a methodical process, 13 years in the making, to create a range that is clean, smooth and true to its ingredients. For more information about the process, read our article about the Belgian Spirits Company here. 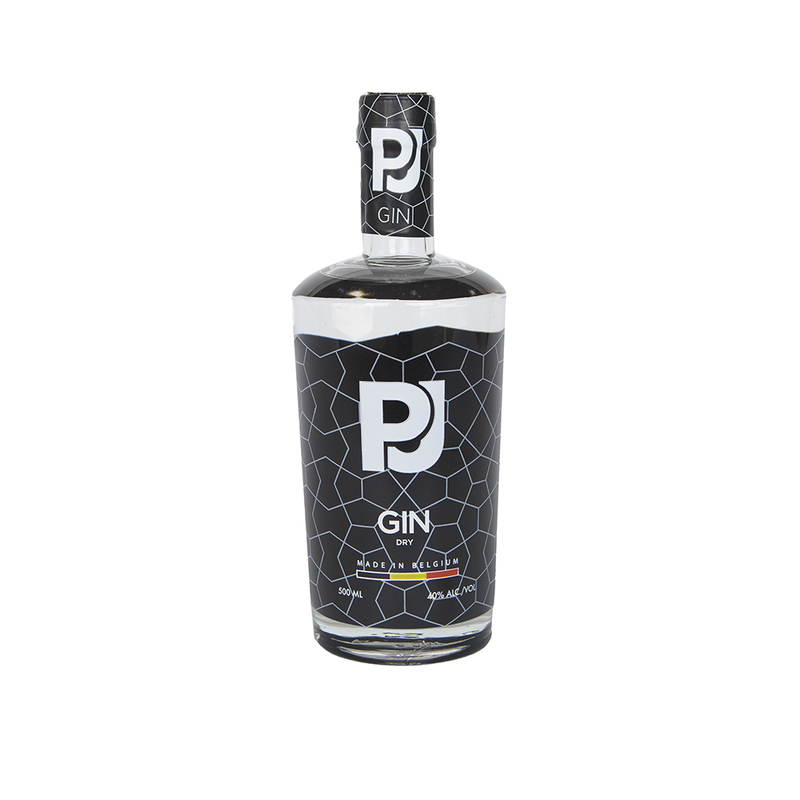 How: PJ Dry Gin is unadulterated simplicity, made using 100% grain base infused solely with juniper berries. Taste & Serve: The reason for this, Michael explains, is that they wanted to “create a normal, smooth, dry gin that you could drink whenever you wanted, with any mixer and which had limitless possibilities”. The result is a beautifully clean, straightforward gin that tastes powerfully of savoury juniper whilst remaining light and fresh. 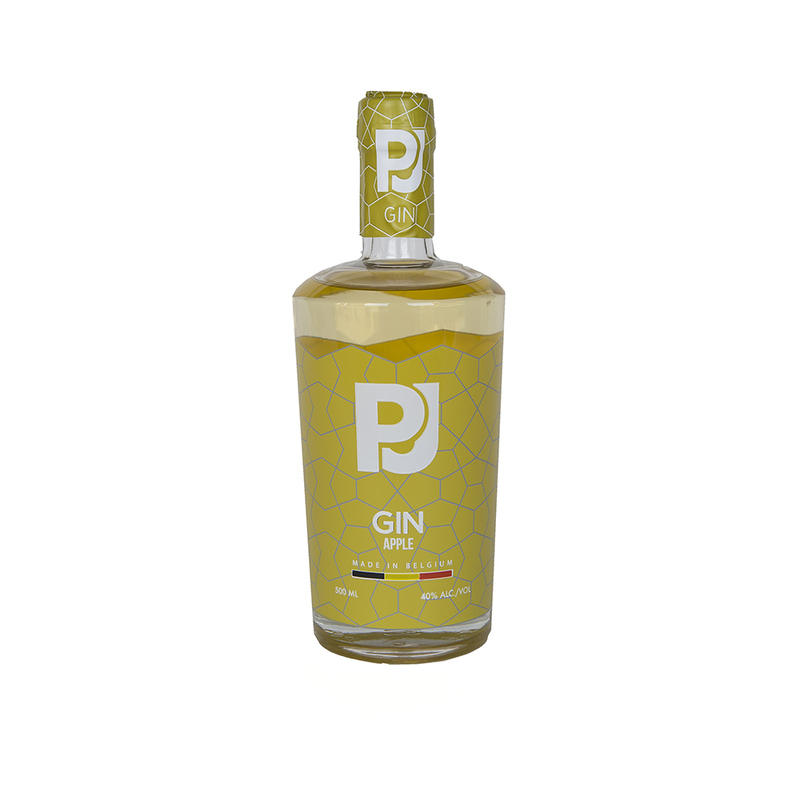 How: PJ Gin Elderflower uses 80% grain alcohol and 20% sugar beet (added as a nod at the region’s fame for the crop, and used throughout the flavoured gins), which are then combined with an infusion made from elderflowers, nectar and limes. Taste & Serve: The outcome is an unsurprisingly floral gin where citrus tones cut through the sweet elderflower to produce a smooth drink that can be enjoyed on the rocks. 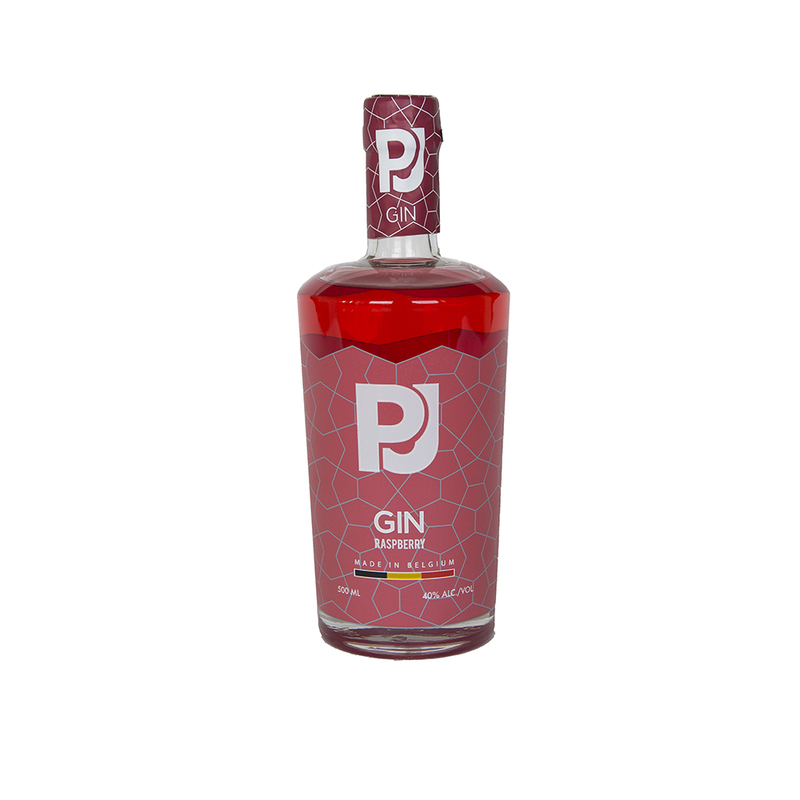 How: On first approach, PJ Gin Raspberry’s bright colour creates the expectation of a chemically sweet and sickly liquid that taste as such of raspberry as a red Skittle tastes of strawberry. However, this judgement is entirely superficial and far from the truth. The vibrant colour is produced from an infusion process where fresh raspberries are left in the barrel for 36 hours before being taken out and the vessel refreshed with new fruit. This method means that everything is extracted form the berry – colour, sweetness, sour notes, and natural “fruitiness”. Taste & Serve: Fresh, clean and rounded, this is works wonders in cocktails, or G&T-ed with Mediterranean Fever-Tree, garnished with mint leaves and raspberries. How: Made in a similar manner to the other two flavoured concoctions, PJ Gin Apple contains six different types of apples, all from Belgium. Taste & Serve: The infusion process keeps both sweet and savoury elements of the apple, showcasing a fresh and bright spectrum of flavours that work fantastically when paired with Ginger beer. To find out more about PJ Gin and Belgian Spirits Company, read our article here. To purchase PJ Gin, visit Gin Festival online here.